Notes: Virgate shrub c. 1.5 m tall; leaves small in tight clusters along the stems and branches. Hyde, M.A., Wursten, B.T., Ballings, P. & Coates Palgrave, M. (2019). 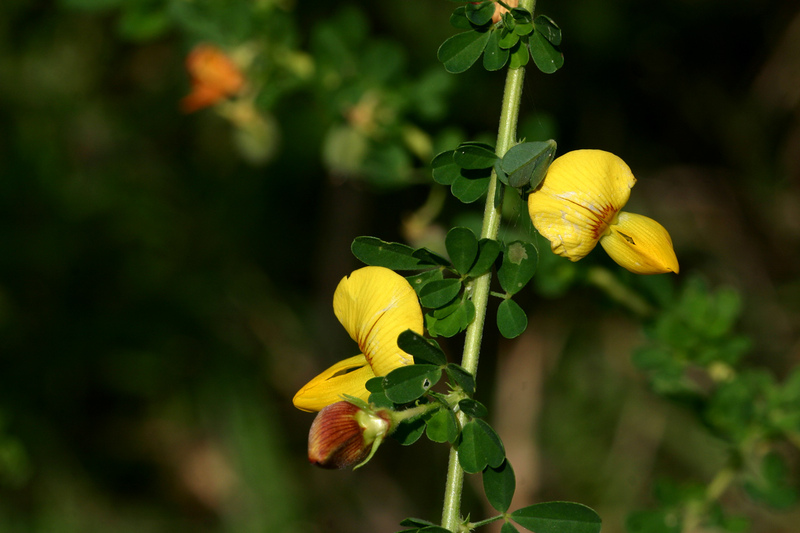 Flora of Malawi: Species information: individual images: Crotalaria virgulata.